A holiday is an opportunity to regenerate, recover energy, give up the hectic pace of everyday life for a while, and carve out some time and space for personal care. 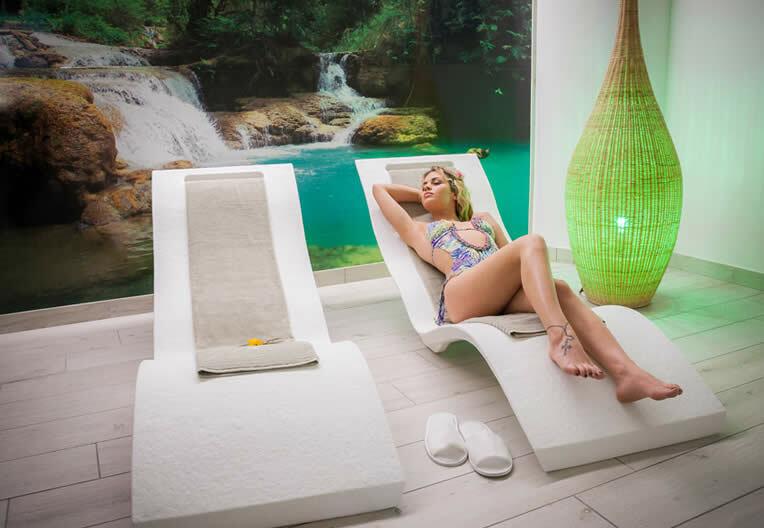 Afrodite Wellness Area is a delicious wellness oasis to immerse yourself, graced with delicate perfumes and zen background music, Tibetan sounds, nature music therapy … to forget stress and recover vitality and good mood thanks to the wellness centre of our 4-star hotel. Our hotel’s spa has a relaxation room where to indulge in a long break sipping a regenerating herbal tea. This journey of the senses ends with a massage program that will eliminate stress and tension returning smiles and serenity. 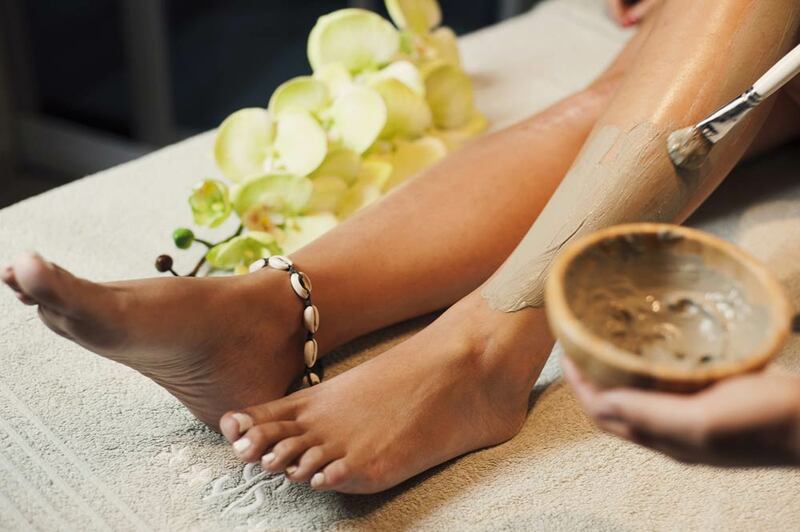 Check out the range of massages we offer, including Polynesian body treatments with honey, fruit jams, chocolate, Cilento’s white fig, Candle massages and many more. Relaxation area: comfortable chaises longues for you to rest while enjoying hot bio infusions. We recommend that you use our showers before starting the program. Access to and use of the wellness area is permitted to adults.